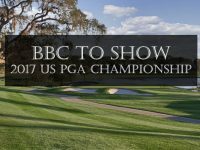 Following last week’s Wells Fargo Championship at Quail Hollow in Charlotte, one of the toughest tracks on the PGA Tour circuit, the world’s best players are off to Florida, Jacksonville to be precise, for The Players Championship. 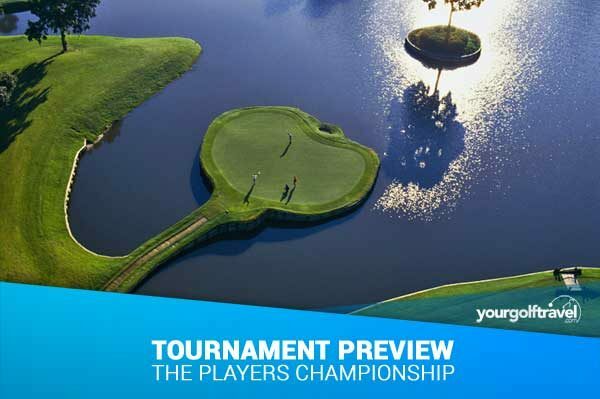 Often referred to as “golf’s 5th major”, The Players Championship is, needless to say, one of the most sought after titles of the year and routinely draws the highest quality fields seen outside of golf’s four biggest events. Last year Rickie Fowler claimed victory in dramatic fashion with a birdie on the iconic par 3 17th in a sudden death playoff and in doing so proved some doubters wrong who had just voted him the tour’s most overrated player. He’ll be back this year to defend his title and hot on his heels will be a host of the world’s finest players including the likes of Jason Day, Rory McIlroy and Jordan Spieth. 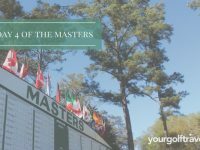 The Players Championship is known by many as “golf’s 5th major” so there couldn’t be a more fitting winner when it was first contested in 1974. 18-time major champion Jack Nicklaus claimed victory that year and since then, the list of past champions reads like a who’s who of golfing greats, with the likes of Lee Trevino, Raymond Floyd, Freddie Couples, Greg Norman, Phil Mickelson and Tiger Woods all being victorious at one stage or another. When you think of Sawgrass you immediately conjure images of the iconic par 3 17th with its signature island green, but Pete Dye’s most famous course is much more than just one hole. Unlike many courses on the PGA Tour, Sawgrass, which measures a little over 7,200 yards, doesn’t pander to the bombers but is much more a playground for the golfing strategists, meaning any player can win here as long as he doesn’t try to bit off more than he can chew. Whoever wins this week will have to safely navigate the final three holes which are among those most fraught with danger on the tour, especially when the pressure is piling on down the stretch. We’ll keep this short and sweet. 46 of the top 50 players in the world are in the field this week. Enough said. It’s estimated that over 150,000 golf balls are sent to a watery grave on the par 3 17th (in total not just at the tournament!) 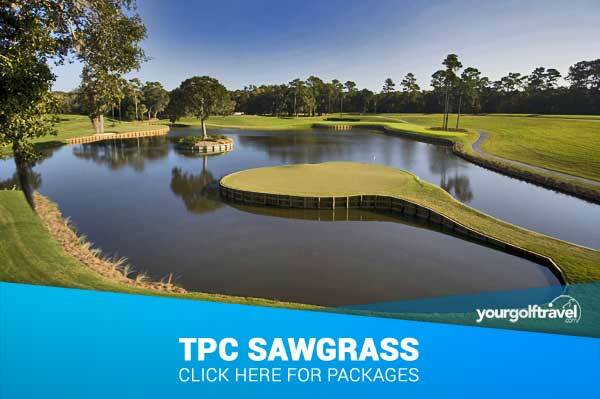 each and every year at TPC Sawgrass. Also…in 1985, Angelo Spagnolo, a 31-year-old grocery store manager from Fayette City, Pennsylvania, recorded a score of 66…on the 17th hole alone! Participating in Golf Digest’s “America’s Worst Avid Golfer” competition, Spagnolo hit a total of 27 balls into the water…some from the tee and others from the drop zone. Rules officials finally urged him to putt his ball around the hazard, down the narrow walkway and onto the green. Spagnolo’s total score for 18 holes? 257! Don’t quit the day job Angelo! Check out the Top 10 Shots from Players Championships gone by…better than most! Although he missed the cut here last year and hasn’t been back on the course since his Master’s meltdown, I fully expect Jordan Spieth to be back and firing on all cylinders at Sawgrass. He was the best player at the Masters this year bar a 10 minute meltdown and he is too young, confident and talented to let this minor blip completely derail him. If anything, what happened at the Masters might just push his odds up enough to make him a worthwhile bet for once! 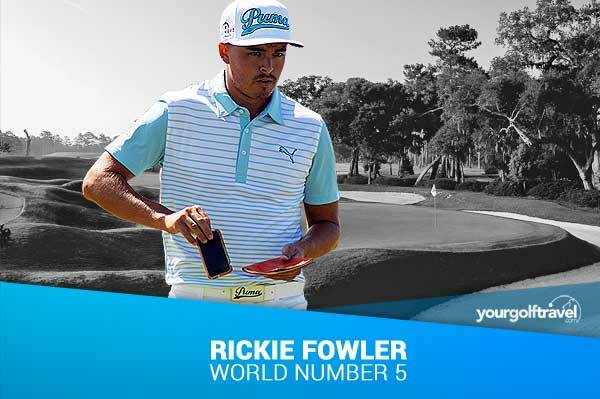 Rickie proved all his doubters wrong here in 2015 by claiming a dramatic playoff win with a clutch birdie on the par 3 17th…all just a few days after having been voted the most overrated player on the PGA Tour! I realise coming in as the defending champ adds a little pressure but despite not winning on the PGA Tour this season, Rickie has been remarkably consistent with 6 Top 10 finishes from 12 starts not to mention a win on the European Tour at the Abu Dhabi Golf Championships. His T4 finish last week at Quail Hollow, one of the hardest courses on tour, shows his game’s in a good groove and like last week’s course, TPS Sawgrass is a toughie. A quick look through his stats for the season shows his place at the business end of the World Golf rankings is fully justified and surely another OGA Tour win is only a matter of time? 21/1 struck me as pretty generous when I checked the odds so an each way bet on Rickie is a must for me this week. Fowler looked super relaxed on his recent lads golf holiday and as reigning champ I think he holds the mental advantage over the other contenders. Rickie boosts the best overall stats on the PGA tour this year and his game, if on song, should allow him to go close again. He can be quite sporadic round this course so don’t put all your eggs in Rickie’s basket, for this reason I’m saving some cash for Brendan Grace as my E/W selection at 41/1. Rory is having a fairly quiet 2016 on the PGA Tour, at least as far as wins go. At Augusta last month, he was not at his best and was still there or there abouts and just last week at The Wells Fargo Championship he finished tied 4th with a fantastic closing 66. He has never won before at the Players, so he will definitely want to add this one to his large trophy cabinet. I have a feeling Rory will be at the top of the leaderboard come Sunday evening and then roaring to go at the US Open next month! Sawgrass is one of the toughest tests on tour…I should know…I’ve played it so God only knows how tough it is in tournament condition! 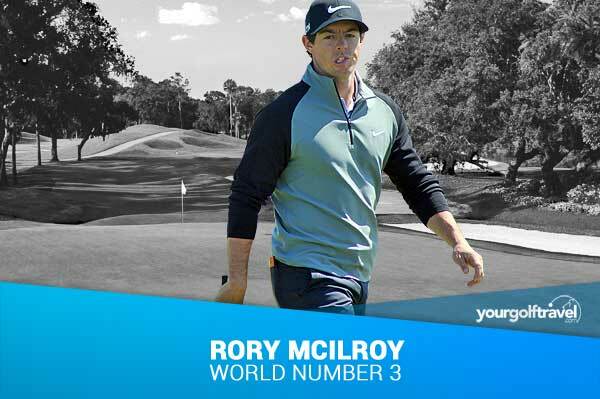 Hitting it straight off the tee and hitting plenty of greens too are the keys to success here so Rory is pretty much out there on his own for this. He’s got 3 Top 10’s at The PLAYERS and is currently 4th for birdies per round in 2016 so even if he does make a mistake he’ll stand a chance of righting the wrong and being up there in contention come Sunday. His Sunday performance at Quail Hollow shows he’s starting to work those little kinks out of his game. Really fancied Rory here. His second round was certainly exceptional, but his problem at the moment seems to be stringing four rounds together or not leaving himself so far outside the running that he has to take risks to get close. I’m still convinced that on his day he is just more talented than anyone else. 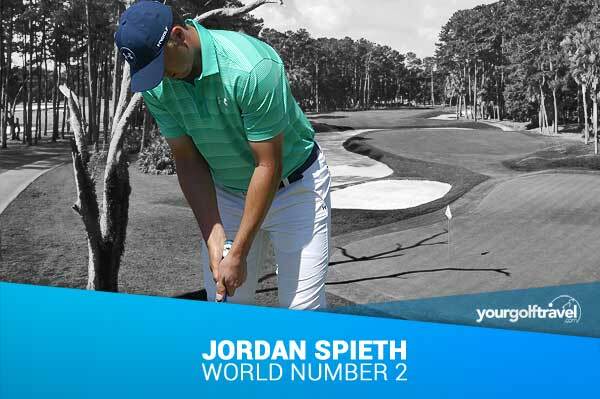 Interesting to watch Speith after the masters blow up too.